This Animal Lapbook will turn even your most reluctant reporter into an expert!!! 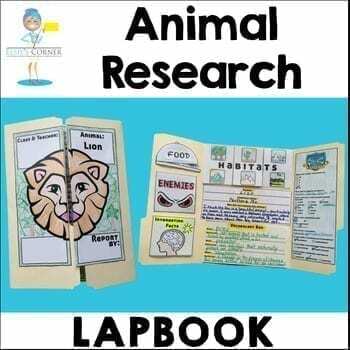 Click here to check out the video on our Animal Research Lapbook. 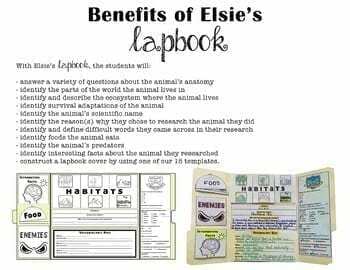 Your students will have so much fun researching their favorite animal with our Animal LapBook. This is the perfect alternative or complement to any Report of Information. 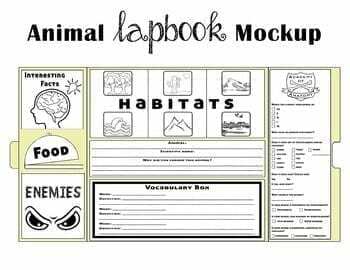 Students will easily create their Animal LapBooks by using our simple instructions and handouts. 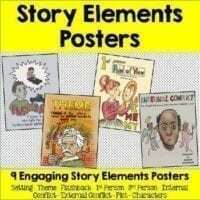 The interactive templates and foldables contained in this product can be used with any researched animal. Each template has been created in black and white for easy coloring and economical printing. 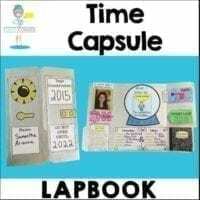 – construct a lapbook cover by using one of our 25 templates. 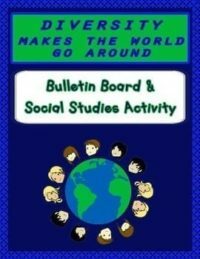 Each template allows for creative coloring and illustrating, so that each lapbook is individualized! 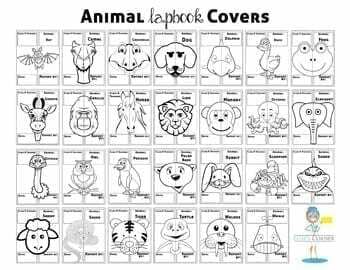 The students will learn a whole lot as a result of their Animal LapBooks, and will be sure to treasure their creations for years to come! !